There are Kenya pictures all over this website, but I wanted to create a place to view them more easily. I will also add some videos that I think will show the great adversity of this country and its Animal Kingdom. Very exciting stuff!! Maybe you’ll feel like going on a little visual trip and enjoy this slide show from the comfort of your home and view the animals from a 'safe' distance. ;-) Although, eventually, you would want to hear, smell and see them up close. Believe me, it’s a whole different experience and absolutely 'priceless'. Maybe you feel like renewing your dream of a African safari and need a little 'refresher'?! 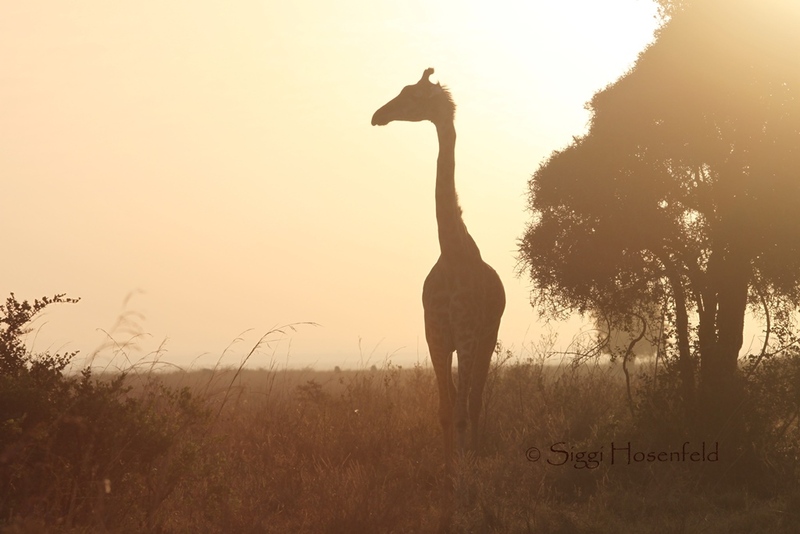 Whatever might be the case, I hope you’ll enjoy this little slice of Kenya. It shows the complexity of the Animal Kingdom and the power of “Mother Love”. Absolutely incredible! Enjoy. This is a very recent video (2007) of Echo and her latest calf, Esprit. Echo is one of the most famous and best known elephant in Africa, well, at least in Kenya. She and her family live in Amboseli National Park. This one is all about the animals you will encounter on a safari in Kenya. Great movie!! This one is about the white rhino, black rhinos and cape buffalos. Scenes are from Lake Nakuru, Maasai Mara Park and Aberdare National Park. There are buffalos having a little friendly fight and a baby rhino! How cute is a Cheetah cub?! Check it out and also learn about the danger, that is out there for these little guys and their moms. In this case it comes in the form of a big male lion! What kinds of animals live in the Maasai Mara, Kenya? This little animal video will show you! There are cheetahs, lions, leopards, elephants and lots more. No shortage of animals; at least for now. Let’s hope it will stay like this!